Made in America 1 1/2" wide single layer dog collar. Smart pet parents don't have to trade style for durability. High quality leather and strong D ring means that even the most active dog will enjoy multiple outings in this leather collar! Made from thick, full grain Q-tan Bridle leather with heavy-duty solid brass hardware, this collar is a perfect choice for large breeds. Made in America with pride. The collar looks great on our dog. She's a mastiff and the other collars we found just didn't look like belonged, this one definitely does. It's beautifully made, and I think will last us a long time. 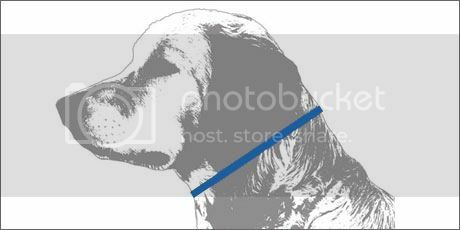 I purchased 2 of these collars for my 2 Labradors. They are of exceptional quality and beautiful in appearance!! The price was reasonable and shipping very fast. I will certainly shop Orion Leather again. Thank you.